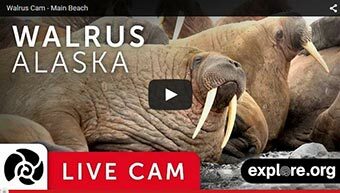 The ADF&G staffs a camp at Round Island through the summer months to protect and monitor walruses, other terrestrial and marine wildlife, and to operate a visitor use program. 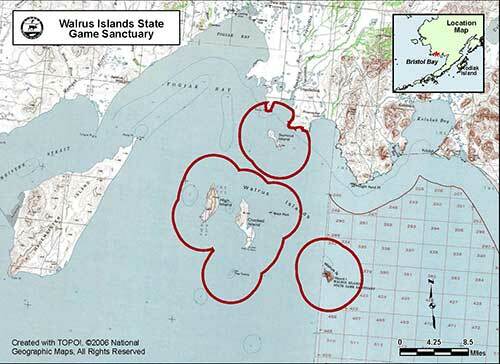 For current land status information, see the Walrus Islands Land Status Map (PDF 536 kB). You may also download the KML file which depicts the refuge area boundary.